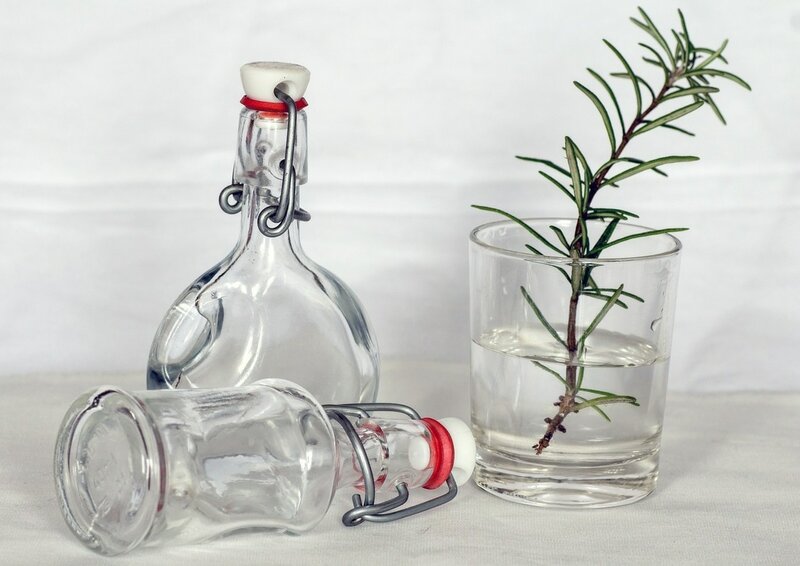 Herbs 101: "Using Your Spice Rack as a Medicine Cabinet"
Is that in New Jersey? The Dangers of GE Trees! Stop by to see Linda, and be sure to savor one of their 'everything' bagels! ​stores and shops as well as Whole Foods! 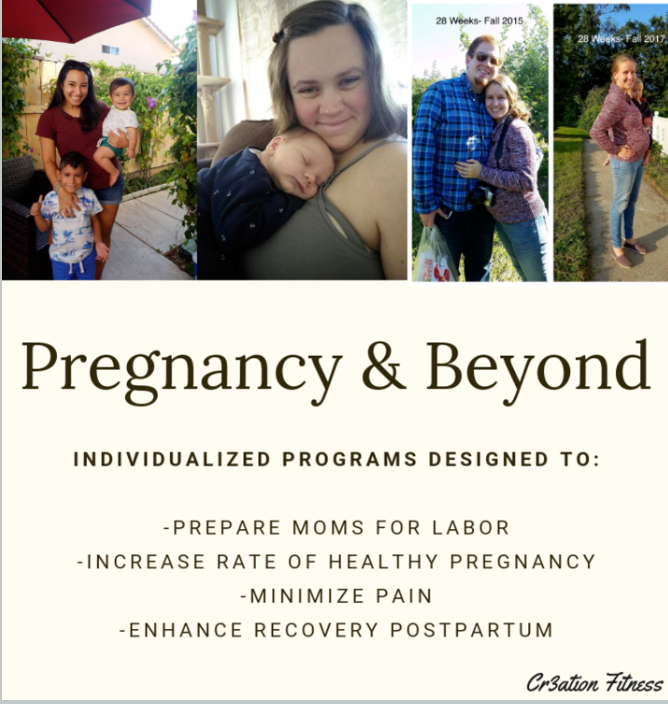 Visit Naila, and tell her Donna sent you! ​​Back to Nature is dedicated to being a trusted Community Based Resource for High Quality, Natural Sustainable Foods and Wellness Products. 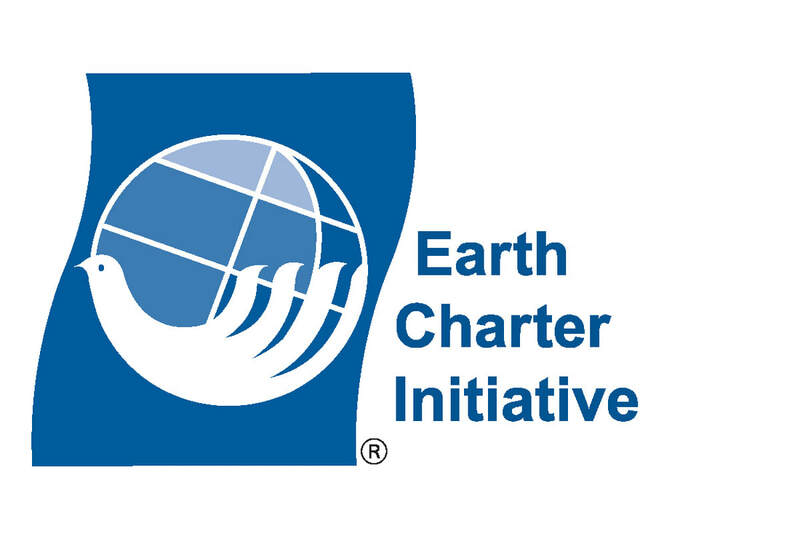 The Earth Charter is an ethical framework for building a just, sustainable, and peaceful global society in the 21st century. One of the absolute genius herbal alchemists that I know! Elizabeth's fabulous formulations are delicious, nutritious and oh-so-healing! ​'RELENTLESS PURSUIT OF HOLY HEALTH'? Looking for a Sustainable Community? Visit us on Alternative Social Media! The moon has a powerful allure - it is full of beauty, legend, myth and romance. Learning how to work with the energies of the moon helps attune us to the rhythm and flow of Universal Energy in our lives. We joyfully share this moon phase widget as a guide for gardeners, romantics, energy practitioners, light-workers and anyone interested in weaving lunar energies into the fabric of their daily spiritual practices. "I will never be a morning person for the moon and I, are much too in love." "Le vrai voyage de la découverte consiste pas en cherchant de nouveaux paysages, mais en ayant de nouveaux yeux."